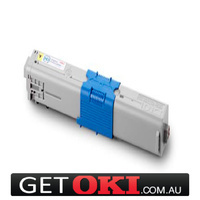 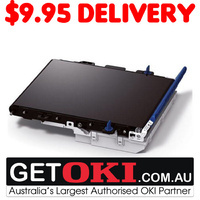 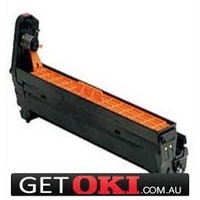 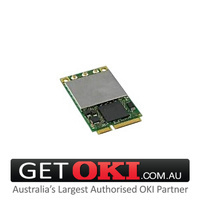 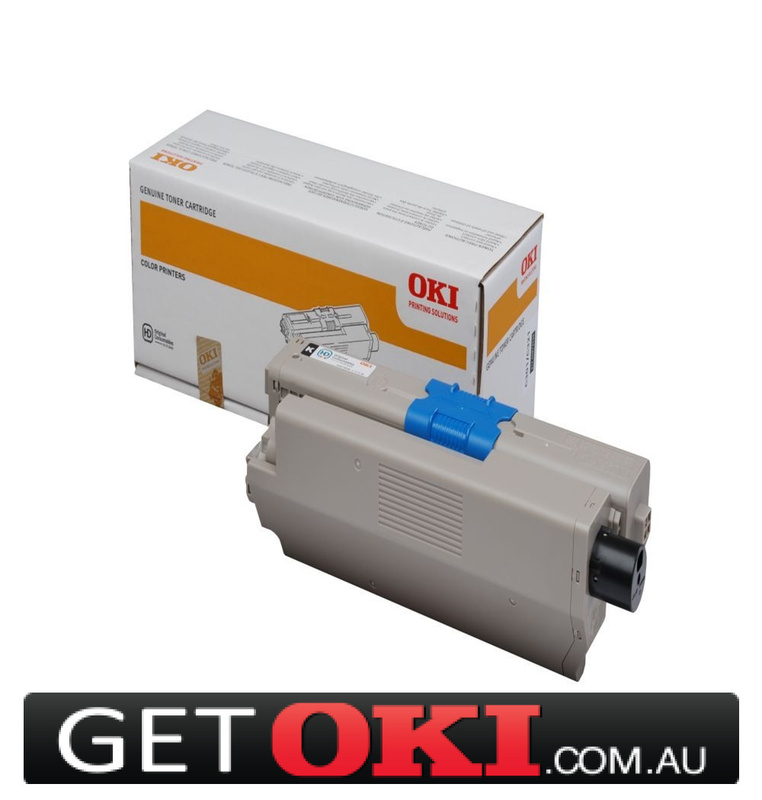 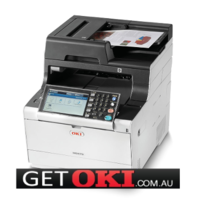 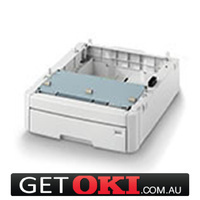 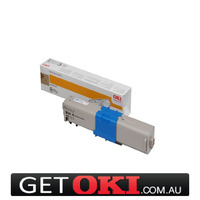 GETOKI.com.au is your trusted source & Australia’s No 1 OKI Dealer of genuine OKI products for over 10 years. 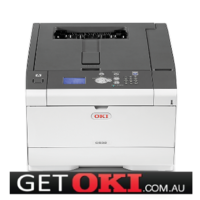 Beware of imported, non genuine & counterfeit copies that may affect your warranty & quality prints that you expect from your OKI. 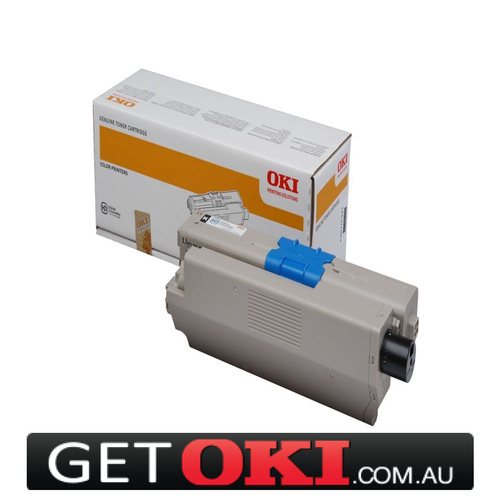 Always purchase from an Authorised OKI Dealer.